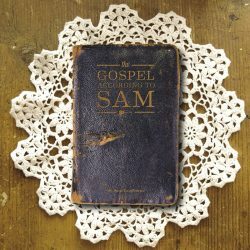 “The Gospel According to Sam” are the long-lost recordings of blues guitarist Sam Langhorn. Sam hails from Oxford, Mississippi, where he was considered the best local blues musician of his day. His mother Camilla taught Sam how to play gospel guitar at a young age. She would perform at their church in East Oxford. Sam Langhorn met Robert Khayat and Jimmy Hall, former Ole Miss football players, while Sam was playing guitar on the streets of Oxford. Khayat and Hall invited Sam back to their house to play some blues songs together. The three quickly became friends and started to make music together. In 1963 Khayat and Hall decided to record Sam singing gospel and blues songs. Sam got dressed up in his Sunday best and rattled off six songs. The tapes were unique because this was one of the first time Sam sang multiple songs in front of people. Life would then take the trio their separate ways causing the tapes to be lost for half a century. Thanks to some spring cleaning by Hall the tapes were rediscovered. 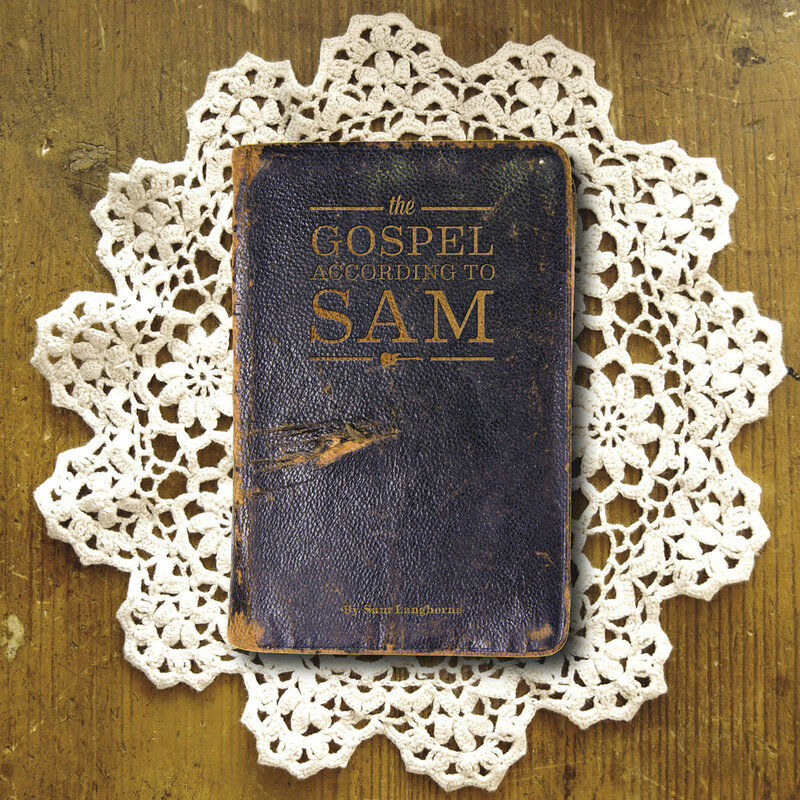 The recordings reflect Sam’s gospel background coupled with his blues guitar ability. While Sam continued to play music around North Mississippi he was never commercially recorded during his life. Sam died October, 5th 2007 in Stuttgart, Arkansas, he was 74.